HELPING KEEP YOU SAFE AND SOUND. 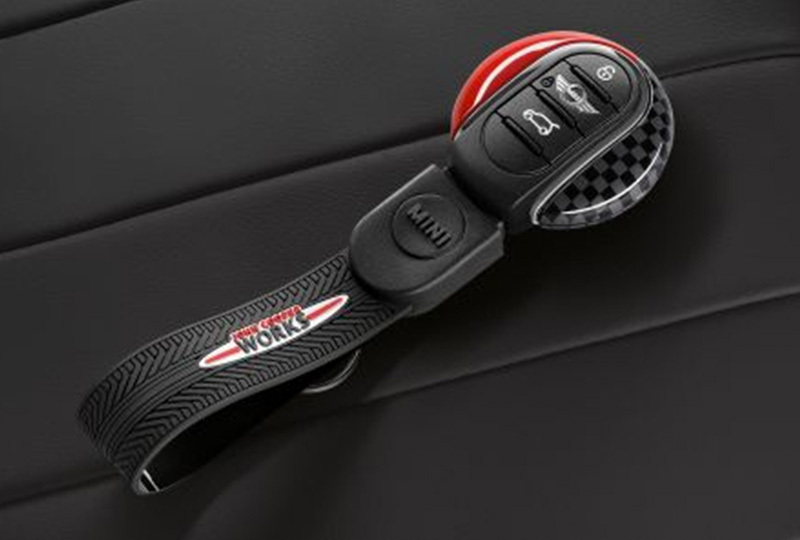 The real key to driver safety? Avoiding accidents altogether. 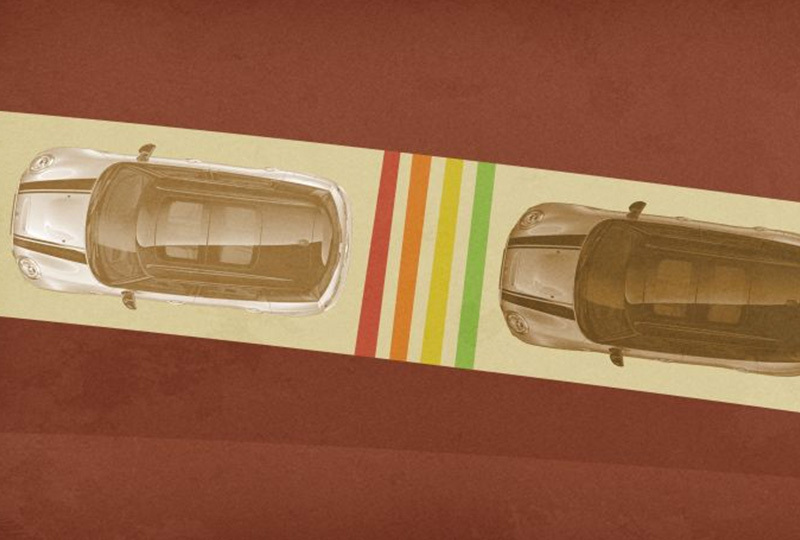 That's why a MINI's world-famous handling and numerous Active Safety features help you steer clear of hazards. And in the rare chance an accident is unavoidable? 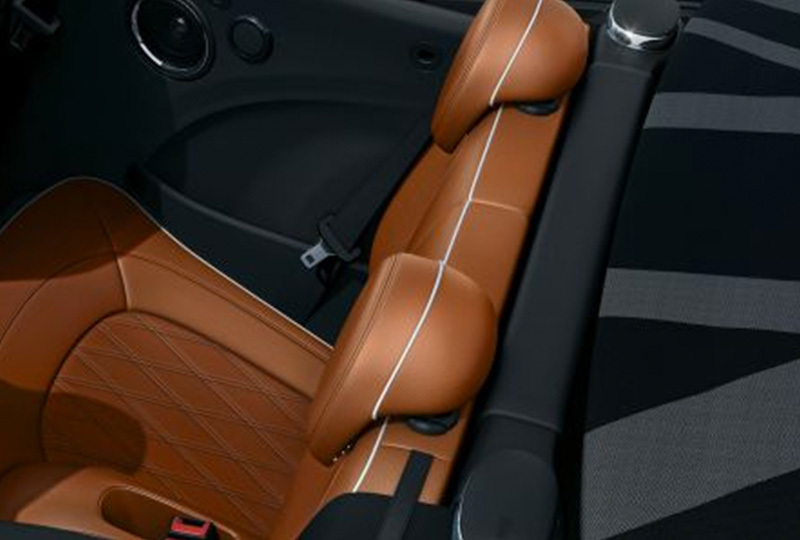 Your MINI's predictive brakes, protective frame, airbag system and more are already prepared. Brakes that will automatically ready themselves for an emergency stop when your foot suddenly leaves the gas, dry themselves in wet weather when your wipers are on, and actively work to reduce erratic driving. 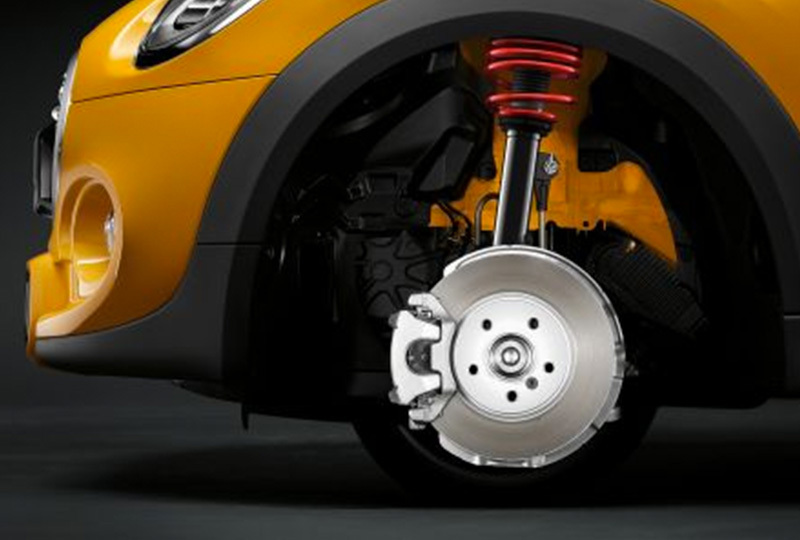 This system can make anyone a better Motorer by automatically applying selective brake pressure or engine power to help your MINI stay in control. 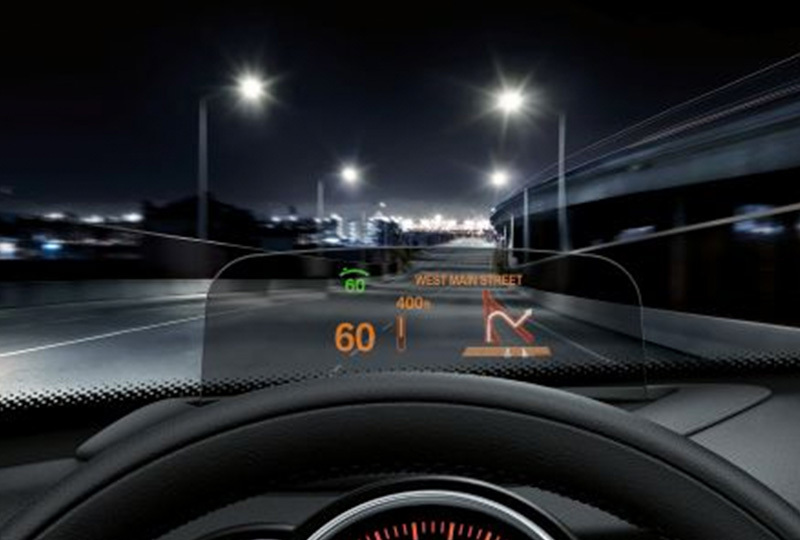 Inspired by jet cockpit technology, this retractable display puts essential motoring info - speed, nav instructions, stereo, and other alerts - closer to your line of sight. 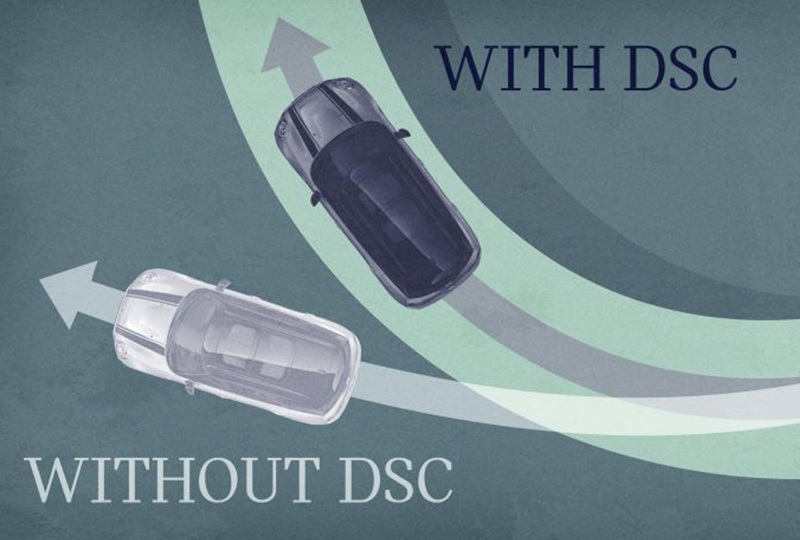 Balances braking pressure throughout all four wheels as you tackle sharp corners - helping you maintain control and forge ahead. 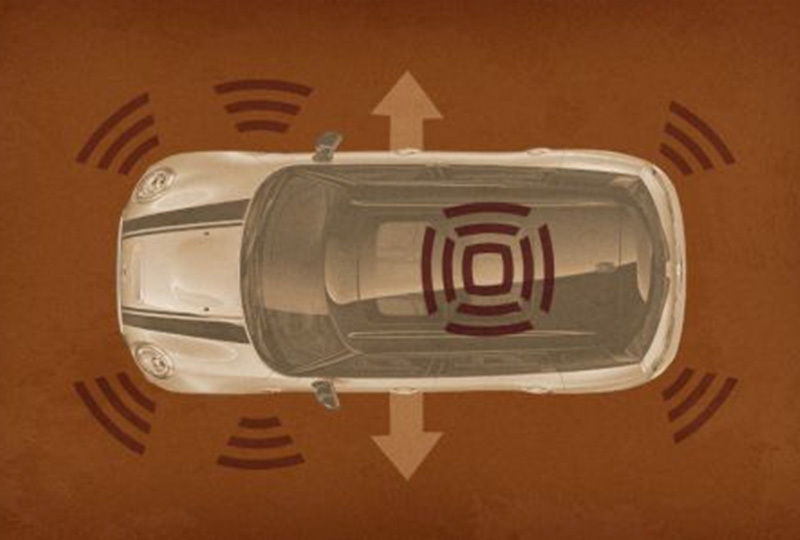 An on-board camera helps maintain a consistent distance between you and the car ahead. 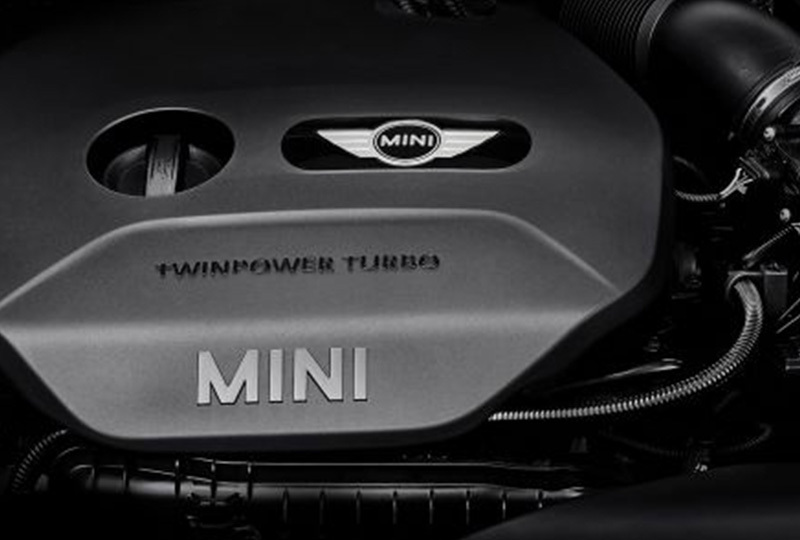 In the event of an accident, your MINI is quick to play super hero - automatically unlocking the doors, turning on interior and hazard lights, and cutting the fuel pump if the airbags have been deployed. In the event of a head-on collision, the engine and gearbox are designed to absorb the impact and break away form their mounts, diverting them from the cockpit in a final act of selfless bravery. 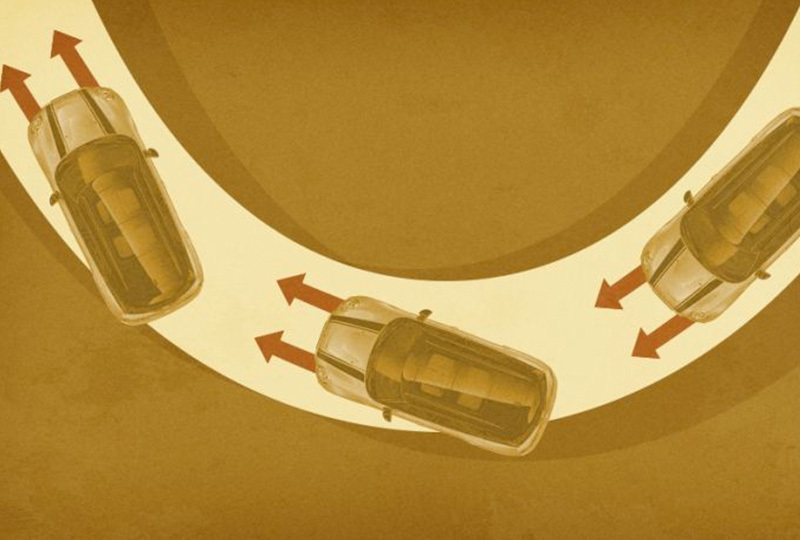 Should your safety systems detect a rollover, this frame-mounted safety bar automatically deploys within milliseconds to help keep the car's occupants protected. Even cold-blooded thieves are somewhat reticent to steal a possession so personal as a MINI. But, just in case, this sophisticated system makes the starter useless without the key.